“The ritual of tying a “thaali” (or mangalsutra) around the woman’s neck at the marriage ceremony and considering her to be his slave is similar to buying a buffalo, tying a cord around its neck and dragging it home. 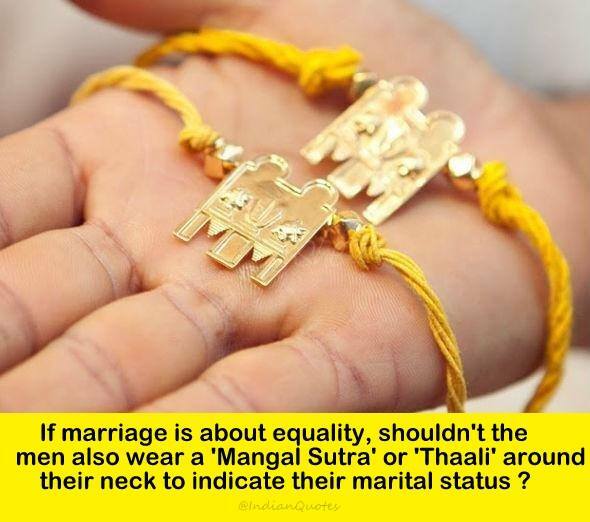 It is considered that the practice of tying a “thaali” (or mangalsutra) around a women’s neck is to provide the identity of marital status, to establish the right as someone’s wife and to prevent other men from falling in love with that woman. 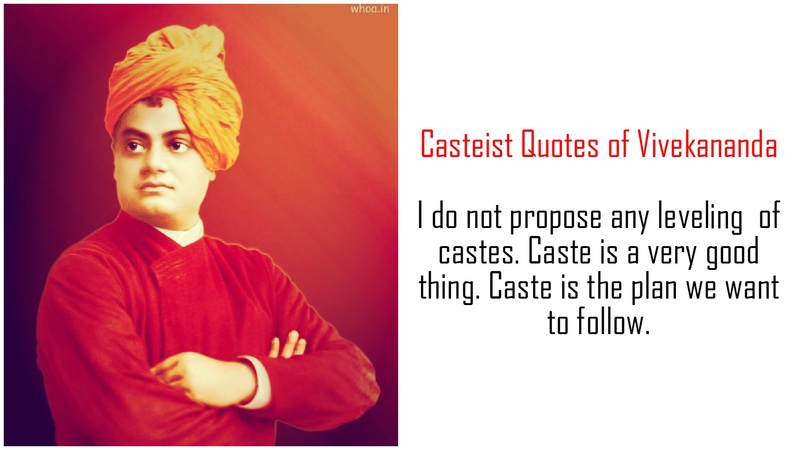 – Periyar, rationalist and social activist described by United Nations as the father of social reform movement and Prophet of New Age. Read also – 21 married women removed their “thali” on the 124th birth anniversary of B.R.Ambedkar. Marriage doesn’t need symbols, to uphold its longevity.